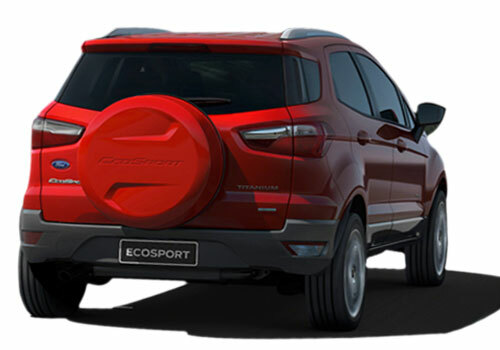 The most sensational SUV till date from Ford Motors; the Ford Ecosport, will be launched officially for sales in the country by next month i.e. May’2012, which kicks off from tomorrow. Apart from the innovatory frugal 1.0L EcoBoost engine the compact crossover will also flaunt host of other engine options to choose from. With Ford Ecosport launch this early, it will be a perfect jolt to the impending Renault Duster along with some competence to Premier Rio too, which is the first compact SUV in India. On the other hand, company has disclosed many of its scintillating features couple of days back by unveiling the production version of Ford Ecosport at Beijing Auto Show. This piece of information, about the Ford Ecosport launch, carries reasonable weight as it comes all the way from the mouths of various Ford Motors Dealerships across the country. According to them, if everything goes as per plans, it is ought to be May, if not, which a rare exception—it will be early June’12. 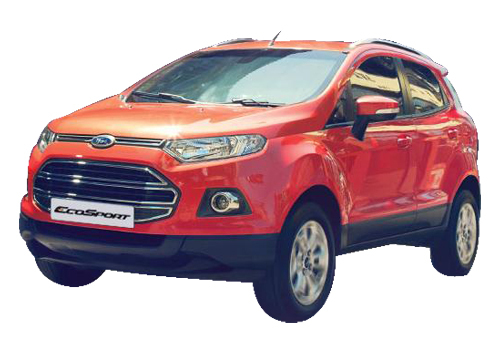 That means a precise one liner would be; taking on the maximal side, within 45 days Ford Ecosport will hit the roads. Another point to be measured is that; let’s hope the array of engines also includes 1.5L turbocharged diesel engine for Ford Ecosport diesel models for the nation. While, the 5-speed Manual Transmission (MT) as standard with all variants together with optional 6-speed dual clutch Automatic Transmission (AT) or PowerShift Automatic, as called by Ford, is certain to make way. It is to be noted that the AT version is similar to the one performing duties under the bonnet of Ford Fiesta sedan. eagerly waiting to book this suv. please tell the booking open date. The review of Ford Ecosport is promising, Duster and Ertiga stand no where in front of Ecospor. pawan, from where you got this launch information? <br />i asked ford guys here in pune, they told jan-13 will be the tentative launching time in pune & nov/dec-12 will be in delhi only. <br />many websites says it will be in jan-13. <br />pls respond as i am eagerly waiting for it.thanks..!